Our staff’s remit is to make the Royal Burgess experience, quite simply, the best it can be, and they are aided and supported by the presiding Council and committees made up of elected Members. 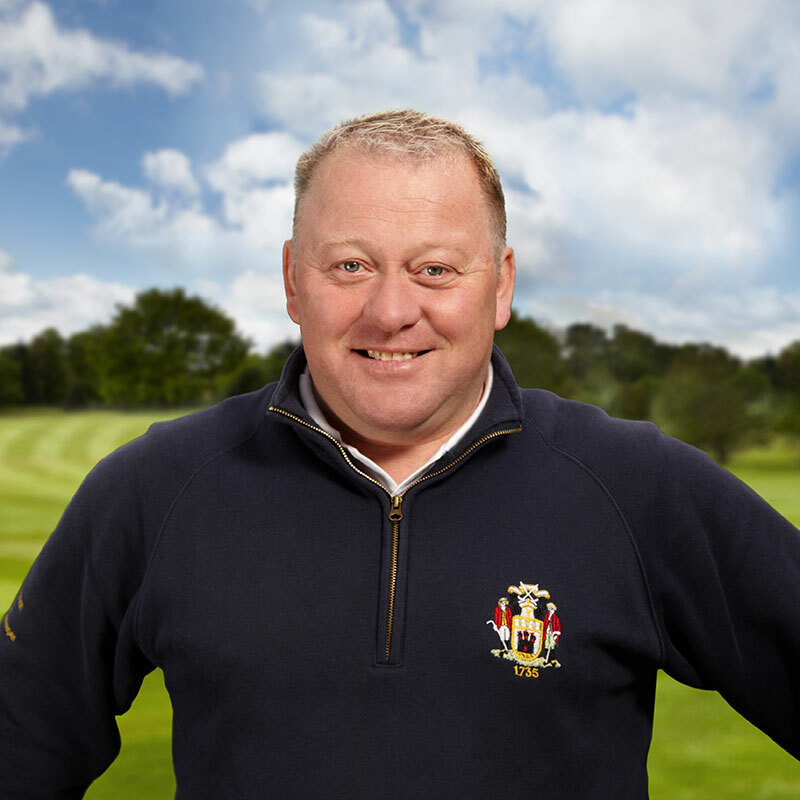 The General Manager has overall responsibility for the day to day running of the Society, with direct reporting lines from the Course Manager, House Manager and Professional. The House Manager is responsible for the bar and catering functions within the Society as well as the management of the clubhouse. 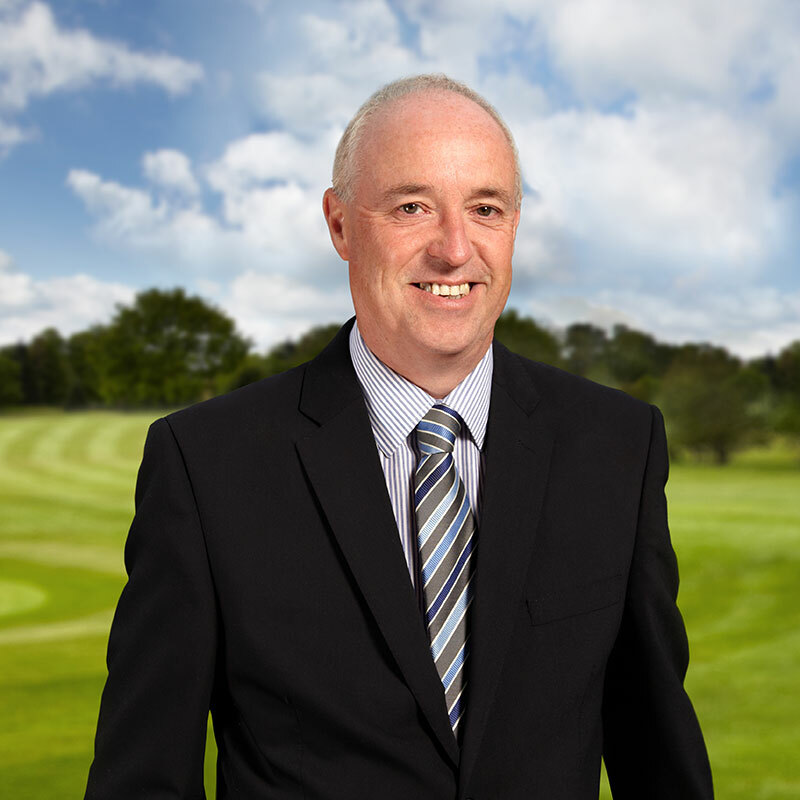 The Course Manager is responsible for the preparation and upkeep of the golf course on a daily basis. Chris works closely with both the General Manager and the Greens Ranger on a daily basis and has a team of seven full time staff assisting him. 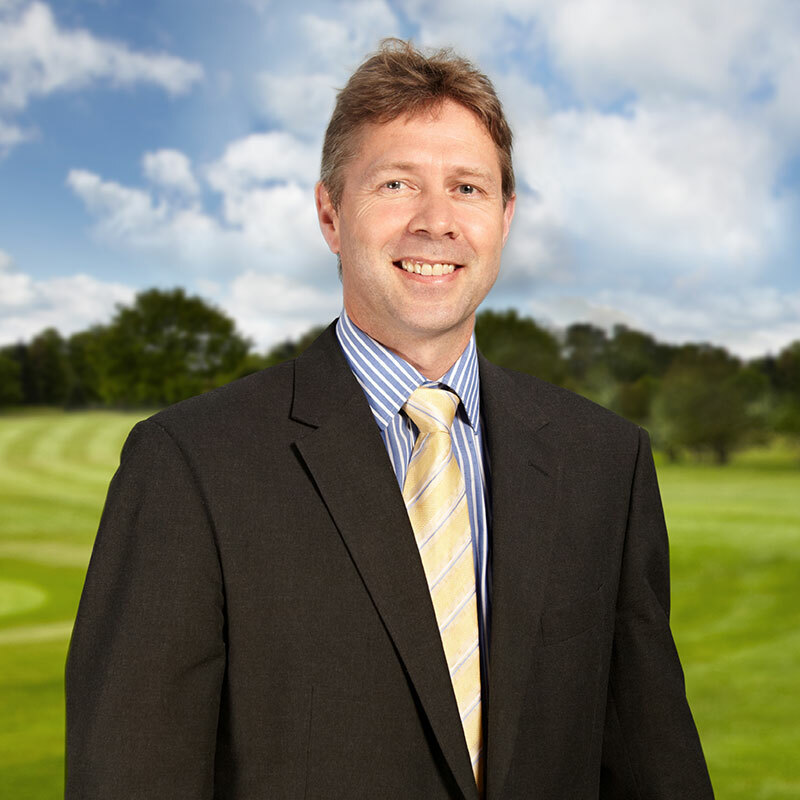 Steven was appointed Society Club Professional in 2002 after nine years service as the Assistant Professional. 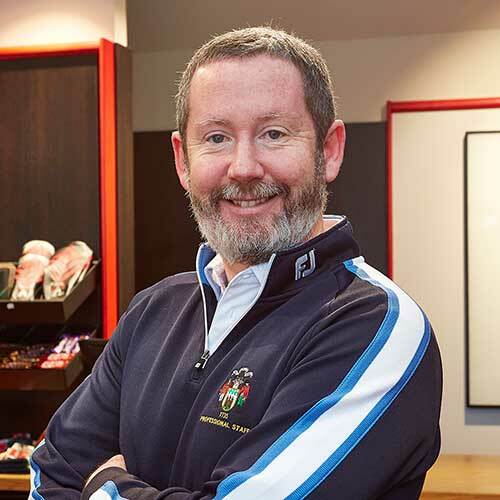 Steven has built up a reputation as a talented coach, coaching from club, to county, to international levels.